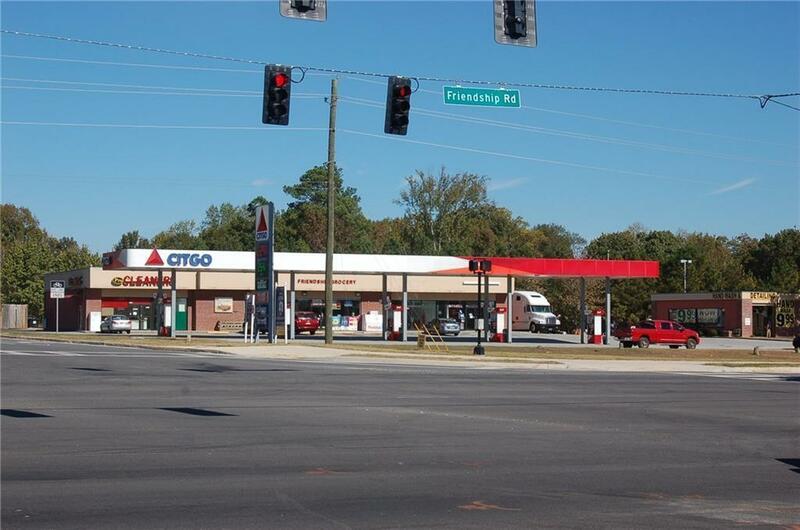 PREMIUM 2.44 ACRE RETAIL CORNER AT FRIENDSHIP (LAKE LANIER ISLANDS PKWY) AND RIDGE ROAD. 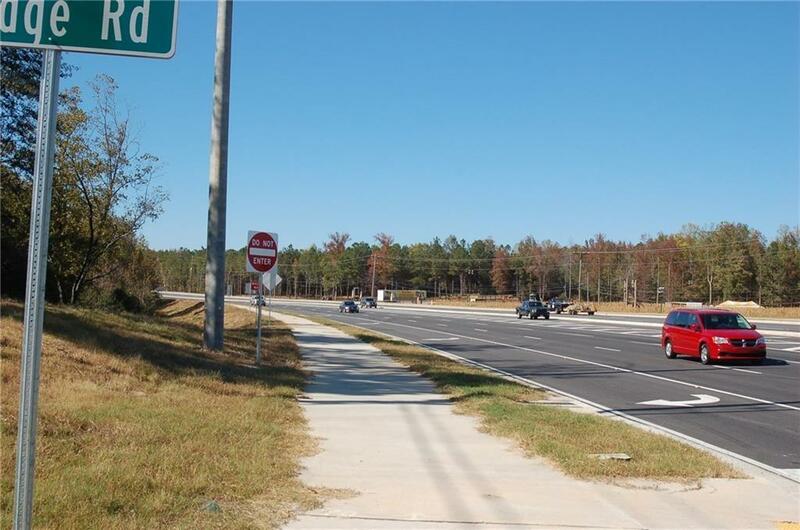 527 TOTAL FEET OF ROAD FRONTAGE WITH 2 CURB CUTS ON RIDGE RD. 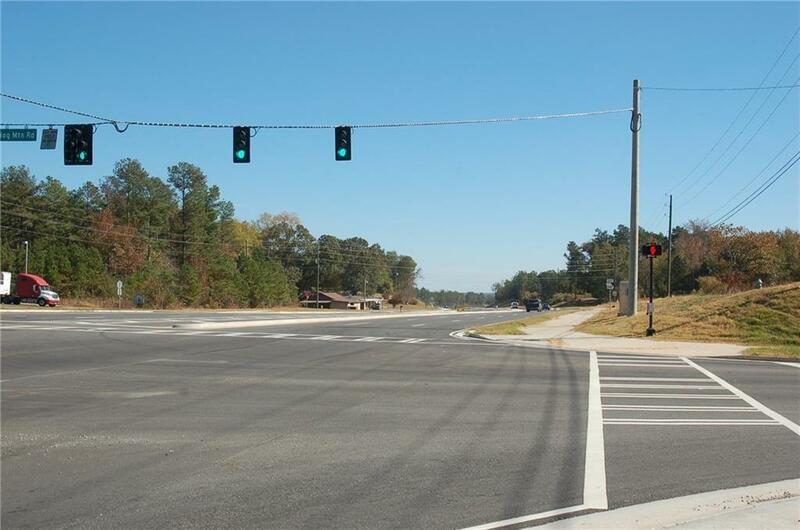 90' OF ROAD FRONTAGE ON NEW 6 LANE FRIENDSHIP ROAD JUST COMPLETED! IDEAL FOR DRUG STORE OR ANCHOR & STRIP CENTER. 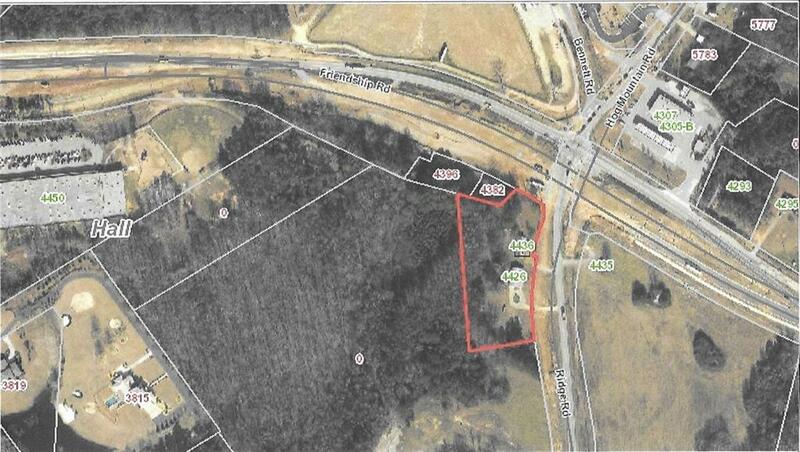 ADDITIONAL PARCEL (SOLD SEPARATELY) AVAILABLE ON FRIENDSHIP THAT SHOULD ALLOW A CURB CUT AND ACCESS AS WELL.